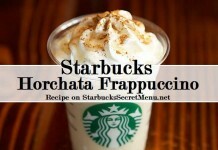 Although we love our creative names here at Starbucks Secret Menu, sometimes it’s nice to stick to ingredients. It’s self explanatory, and when it consists of 3 complimentary ingredients like these, you really don’t need much embellishment. 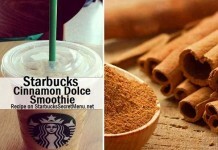 The White Chocolate Cinnamon Chai Latte is rich and indulgent and goes excellently with a cinnamon swirl! **If you prefer your beverage less sweet, we suggest cutting the syrup additions by half. Enjoy! Thanks to Gary H. of Hampshire, UK for suggesting this delightful beverage. 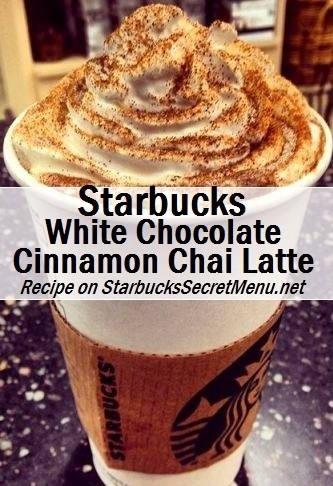 If you have a favorite recipe you’d like to share, send it to starbuckssecretmenu [at] gmail.com and it could be featured on the website!